It’s not always easy to relax properly at home; knowing what is still to be done can make it difficult. Taking a break and going away on holiday can be the ideal way to ensure that we feel better and can be more productive when we return. Here are some of the best ways to relax when we’re away from home so that we can be our best selves when we get back. Some people find that they can relax best in their own space where they can be completely at ease. They like to be in control of the food they eat and how it is prepared, and they like to be able to do as much or as little as they choose. If this is the case, try to find the right type of accommodation in order to be as free as possible. Booking villa holidays in Cyprus could suit you perfectly, as you won’t be as restricted as you might be in a hotel, for example. Cyprus as a holiday destination can provide sun, sea, and fun for the entire family, so you can catch some rays in your own private space and really give yourself the chance to relax. Spend your days in your villa or exploring attractions such as Aphrodite’s rock or the Troodos mountains. Being organised is a good thing in many cases, and planning ahead of time can be the ideal way to ensure that everything goes well. However, when it comes to relaxing on your holiday, it can sometimes be better just to ‘go with the flow’ and allow your plans to happen naturally and organically. Too much planning ahead of time can mean that you don’t enjoy yourself as much as you should because you are too focused on making sure everything goes well. Plan the beginning and end of your holiday so that you can relax regarding travel arrangements, and leave most other things until you arrive and even then, make sure your plans are flexible. 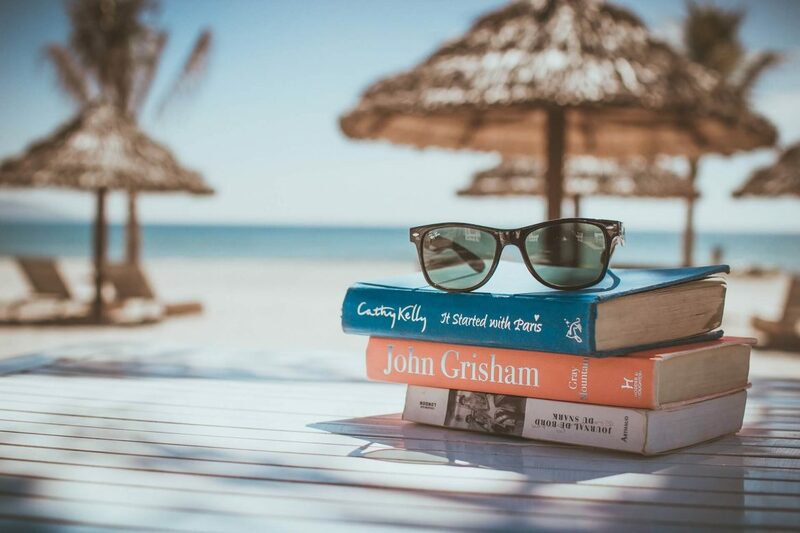 Heading off on a hot holiday in the sun where you can lie on the beach or perhaps around the pool in your hotel or villa is a wonderful thing, and getting away from work and home stresses can be the best way to relax. However, if you aren’t careful in the sun, then you might find that you become unwell through sunstroke or sunburn. If this happens you won’t feel relaxed – you will be ill or in pain. No matter how much time you currently spend on social media, try to have a complete break when you are on holiday. Not constantly trying to take the ideal picture for Instagram, or attempting to keep up with what family and friends are doing on Facebook will make your holiday much more enjoyable. When you are on a break, you should enjoy the moment, especially if you are with your family. Leave social media for when you get back, and enjoy your time without it. Of course, a holiday should be about relaxing, but it also should be a time to find out more about yourself, if you can. For instance, try a new activity, or immerse yourself into a new culture by trying different cuisines and getting to know the locals. For some, relaxing on a beach is enough, but for others, finding peace often comes with exploring the new and unknown and building more memories. You could attempt to learn the basics of a new language, or spend your time learning about the history of the area you are visiting. These are great ways to expand your mind and feel fulfilled and refreshed from your holiday. If you are looking for ways to try something new on holiday, consider a new destination you haven’t yet experienced and test your fears by taking on an activity such as a water sport, or skiing. Sometimes the best memories to be made are through trial and error. This can give you the confidence to reset and be your best self when you return.